Unit G3A, MH Avenue, No. 2, Jalan Bunga Kantan, Off Jalan Genting Klang, Setapak, 53300, KL. The instructor Elaine was very attentive. The other students were helpful. I also like the setting of the studio, clean floor clean washroom. Appropriate size and lighting. Originating from New York, Om Factory touches down in Malaysia with two outlets in Metro Prima and Danau Kota respectively. 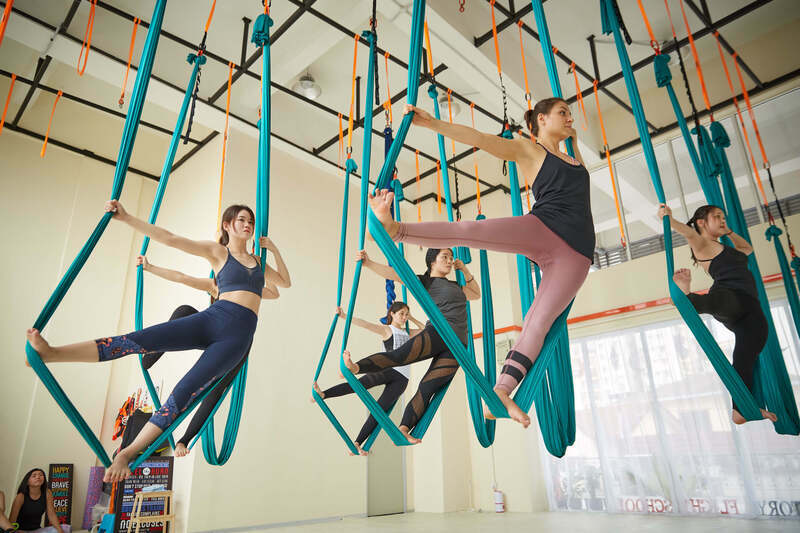 Om Factory offers an array of aerial yoga classs, Bungee Fly yoga classes, Lyra (hoop) yoga workshops, and internationally-recognised training courses that are certified by Yoga Alliance.